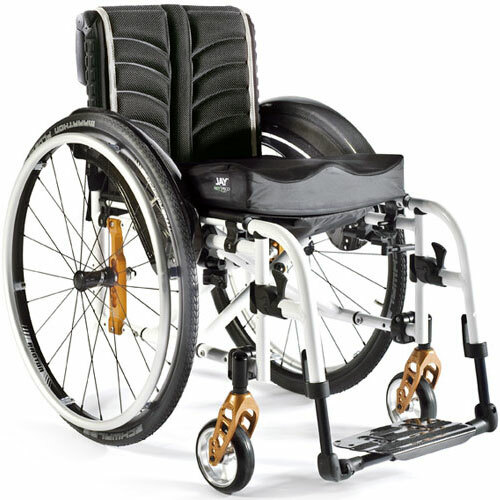 For those who need to fine-tune their adjustments over time. 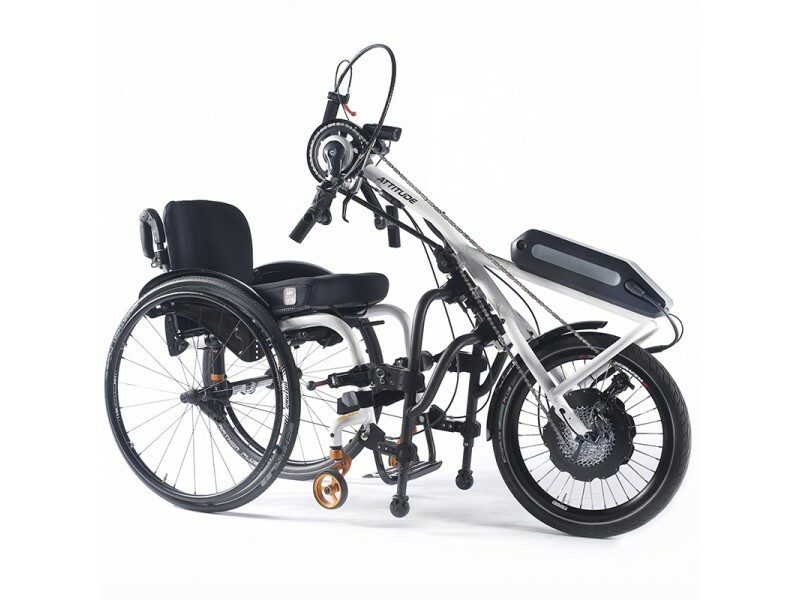 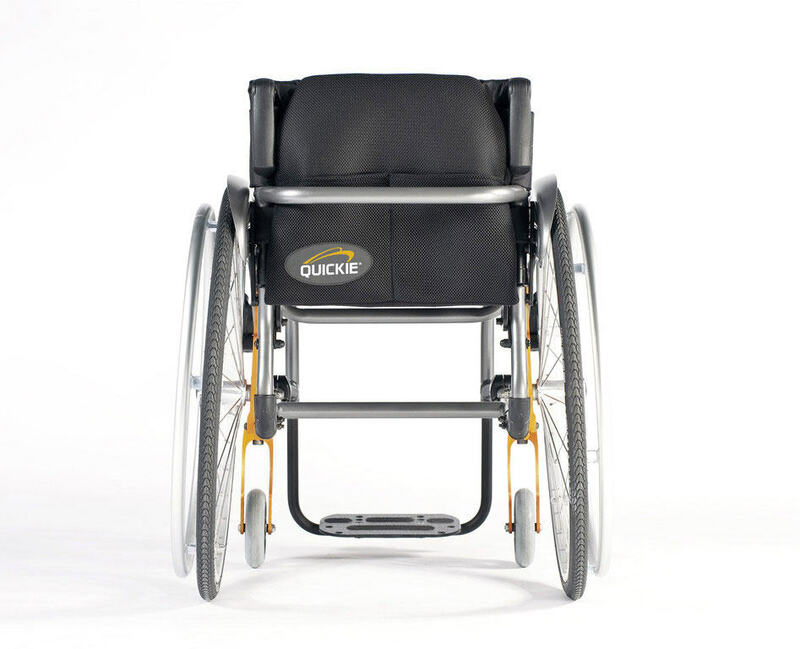 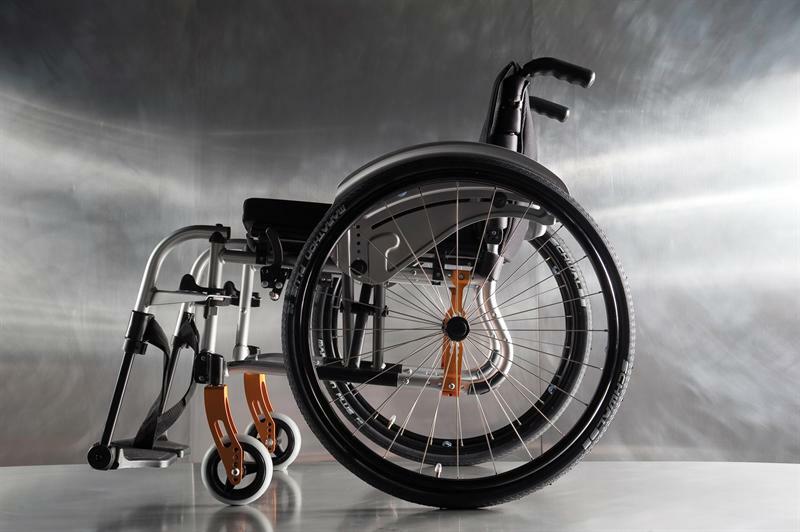 Available with a fixed or swing-away front frame, the Quickie Life R rigid wheelchair from Sunrise Medical can cater for a number of needs and requirements for first-time active wheelchair users. 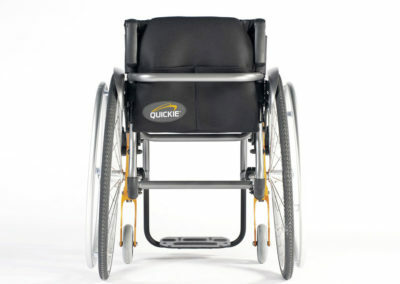 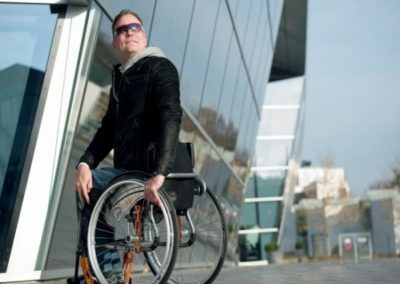 The Quickie Life R utilises a long established design that is proven to provide a very robust rigid wheelchair that’s energy efficient, weighs only 10.5kg and allows you to fine-tune your adjustments over time. 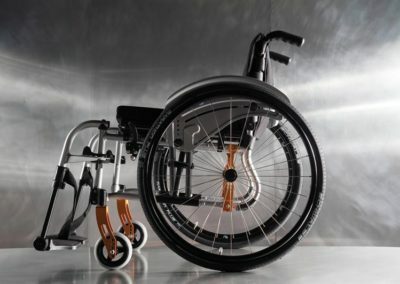 If you’re interested in the Quickie Life R then please fill out this form and a local specialist with get in contact with you shortly.